Tonemill Analog Guitar Effect Pedals. 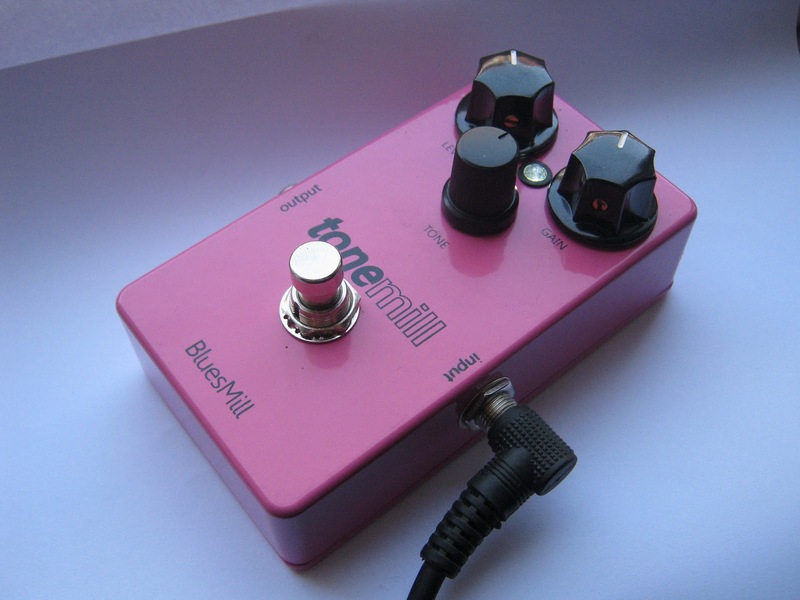 BluesMill: BluesMill is based on highly acclaimed Ibanez TS-808 with improved tone stack with lots of headroom. We are a small company geared to manufacture some guitar effect pedals in smaller numbers. Development team consists of 2 guitarists and an electronics engineer.